Hey there, BYU fans! This week is an exciting week in Cougar sports that you're not going to want to miss. So read on, and go Cougs! 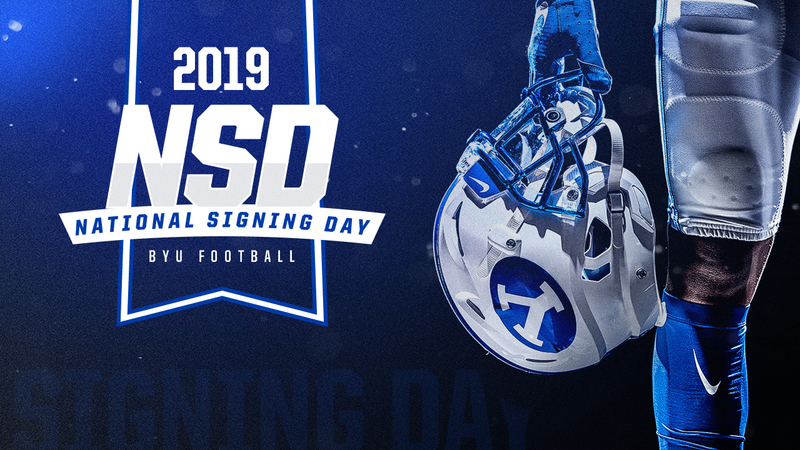 National Signing Day for the class of 2019 is here, and we're excited to see who will be joining the Cougars on the football field this upcoming season! 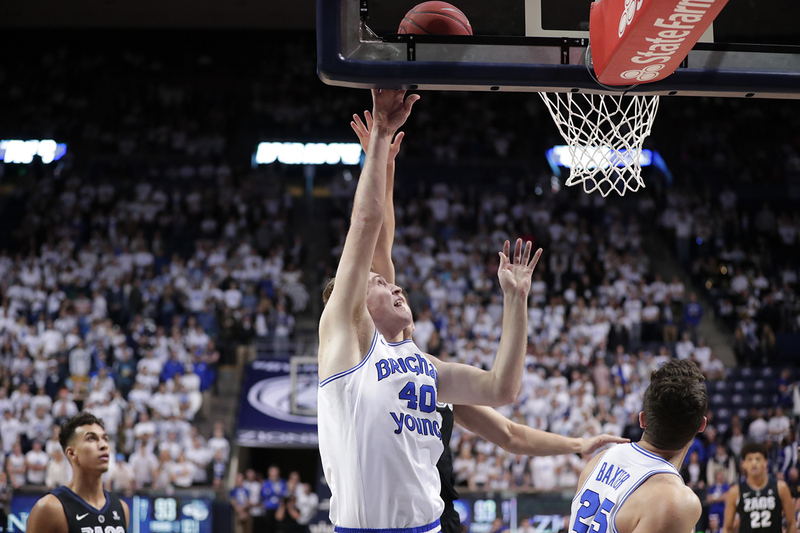 This week, the BYU men’s basketball team is taking on Portland and Pacific. Be sure to grab your BYU gear and go to the Marriott Center on Saturday to cheer the Cougars on! 9:00 pm MT/11:00 pm ET: Watch the Cougars against Portland in Oregon! You can watch the game live on ESPN2. Don’t forget, you can also listen to the games on BYU Radio or listen to the podcasts on iTunes! 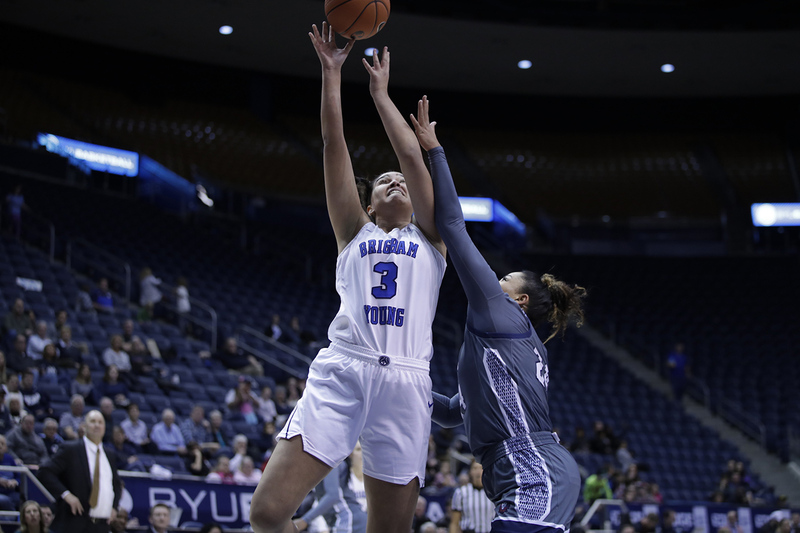 The BYU women’s basketball team is facing off against two teams this week, Saint Mary’s and Pacific! 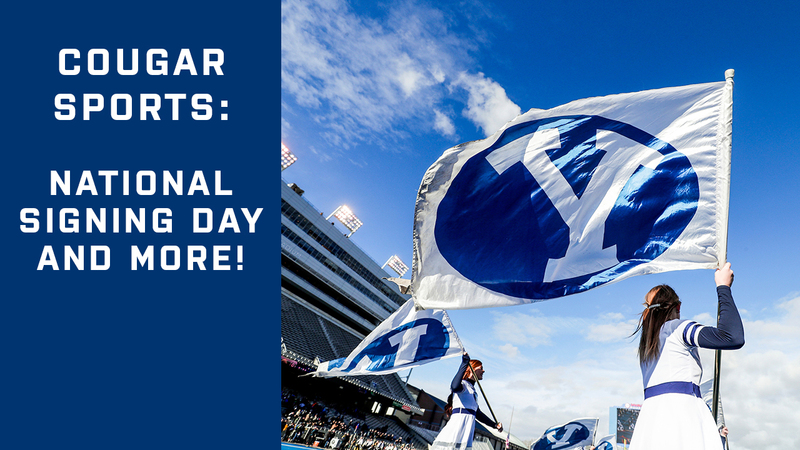 They’ll be playing right here in Provo, so don’t miss your chance to cheer our Cougars on to victory! 11:00 am MT/1:00 pm ET: Head to the Marriott Center to cheer on our Cougars against Saint Mary’s! You can also catch the live broadcast right here on BYUtv! 2:00 pm MT/4:00 pm ET: Head to the Marriott Center to cheer on our Cougars against Pacific! You can also catch the live broadcast right here on BYUtv! 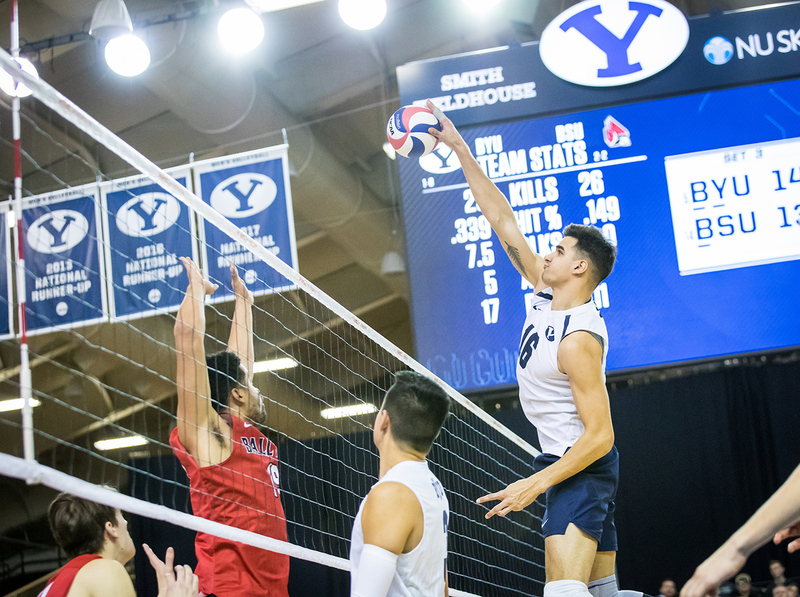 The BYU men's volleyball team is ready to play two more California teams this week in their games against No. 5, Pepperdine, and No. 4, UCLA! Catch the live broadcasts to root for the Cougs! 8:30 pm MT/10:30 pm ET: Cheer on our Cougars against Pepperdine in California! You can catch the live broadcast on Stadium. 8:00 pm MT/10:00 pm ET: Cheer on our Cougars in their game against UCLA in California! You can catch the live broadcast on Pac-12 Network. 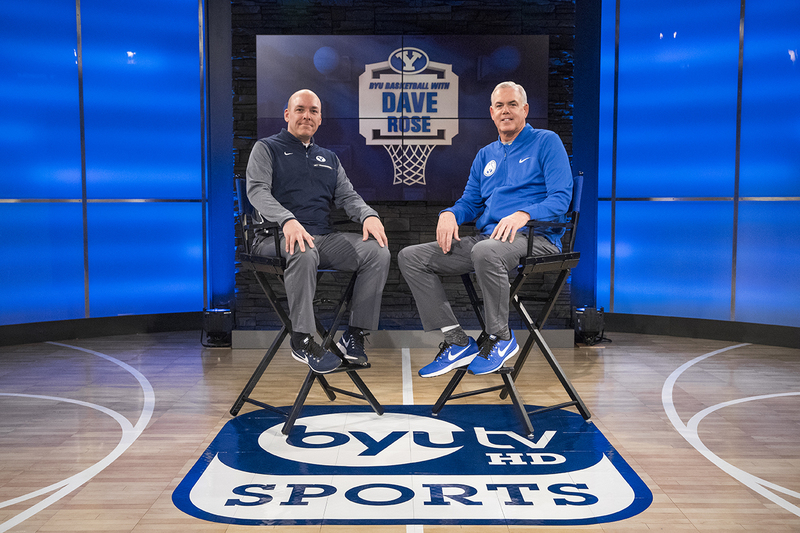 Hang out with Coach Rose on BYU Basketball with Dave Rose every Tuesday night at 6 pm MT to get the inside scoop on Cougar basketball! Don't miss tonight's episode at 6 pm MT! You can also listen to the broadcast here on BYUradio or catch the podcast on iTunes! 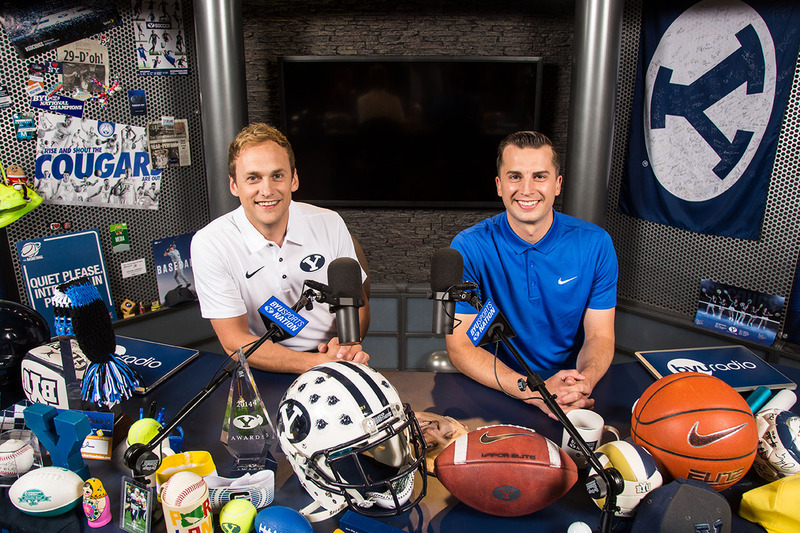 Join BYU Sports Nation hosts, Spencer Linton and Jarom Jordan, as they let you in on all the need-to-know info for BYU sports every weekday at 10:00 am on BYUtv! The show is also available on BYUradio, iTunes podcasts, and Spotify. You can also join the Sports Nation conversation on Twitter or on the BYU Sports Nation Facebook page. 10:00 am MT/12:00 pm ET BYU Sports Nation: Watch our daily BYU sports talk show to get up to date on what happens on the field, the court, the track, and more!